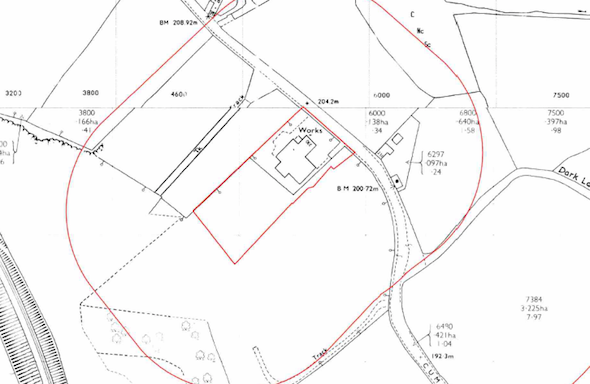 To support the application for the residential redevelopment of a former works a Phase I desk study report was required to support the application. 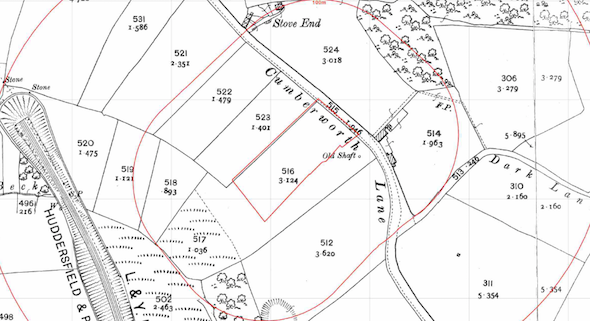 The first stage of the desk study report was to research the site history using a combination of historical Ordnance Survey maps, aerial plates and street level imagery. This revealed that the site was undeveloped until the 1960’s when the northern area was occupied by a works. The south western area of the site was formed by opencast workings from 1958 until 1983. 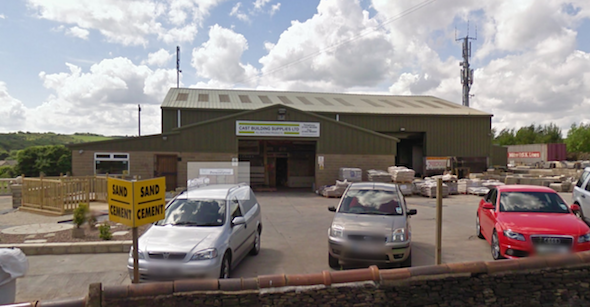 Street level imagery revealed the last use of the site was as a builders merchants. A number of excavations / quarries and a disused refuse tip were identified on the O.S. maps in close proximity to the site. 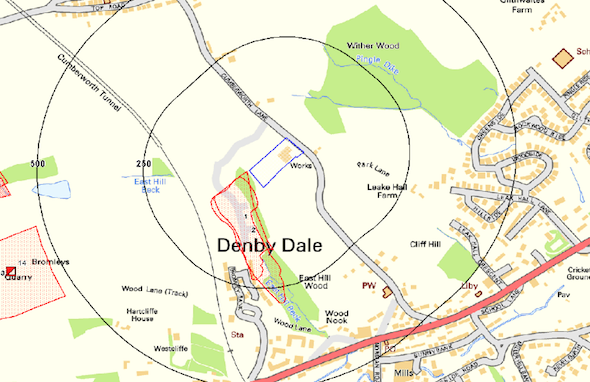 The geological maps for the area indicated that the Pennine Lower Coal Measures were exposed on the site and data provided by the Coal Authority indicated the site was in a ‘Development High Risk Area’, which was confirmed by the Coal Mining Risk Assessment provided by the agent. Data provided by the Environment Agency allowed the sensitivity of the bedrock to be assessed, and it was concluded that the coal measures were a moderate sensitivity receptor. 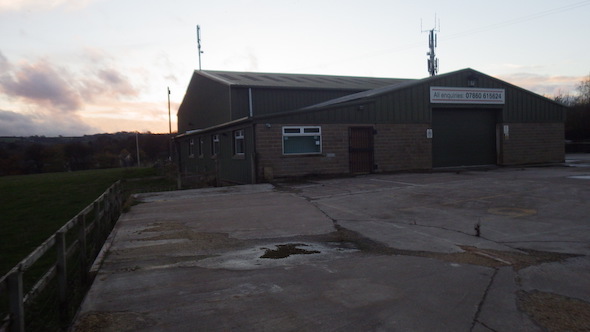 A landfill was also identified on the south western boundary of the site, which had accepted inert waste. 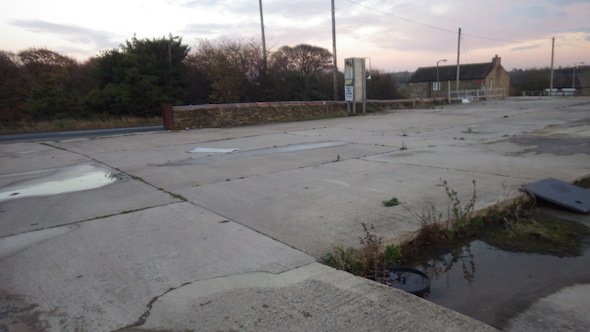 On completion of the desk based assessment a site walkover survey was undertaken, which revealed the site comprised of a parking area, yard and disused industrial buildings. Stockpiled of rubble were also recorded on the rear yard. A qualitative risk assessment was undertaken on the potential sources of contamination identified in the desk study report, the use of the site as a works, made ground on the site, underling coal seams and the adjacent landfill were all regarded as potential sources, hence further works were proposed. The recommendations of the desk study report were accepted (the memo can be accessed here) and the application granted.